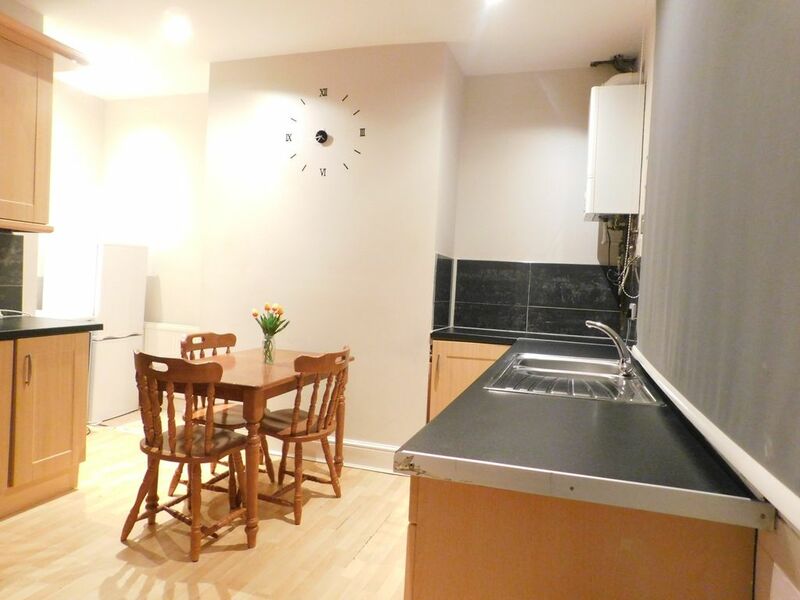 Located in the heart of Sheffield, this Elegant Gibraltar street city apartment is a 5 minute walk from Sheffield high street. Providing free WiFi, Tv and a fully equipped kitchen. The apartment consists of a seating area with a sofa bed, a dining area, and a fully equipped kitchen with various facilities, including an oven, a microwave, a washing machine and a fridge. There is a private bathroom with shower, along with fresh towels and an iron with ironing board. Local attractions such as Kelham island museum are within a short walk of 8 minutes. The Crucible Theatre is only 0.6 miles away , while the Sheffield arena and Meadowhall shopping centre is 3.0 miles from the property. The Sheffield train station is 0.7 miles away. DJS serviced accommodation Located in the heart of Sheffield, this Elegant Gibraltar street city apartment is a 5 minute walk from Sheffield high street. Providing free WiFi, Tv and a fully equipped kitchen. The apartment consists of a seating area with a sofa bed, a dining area, and a fully equipped kitchen with various facilities, including an oven, a microwave, a washing machine and a fridge. There is a private bathroom with shower, along with fresh towels and an iron with ironing board.